Thank you! 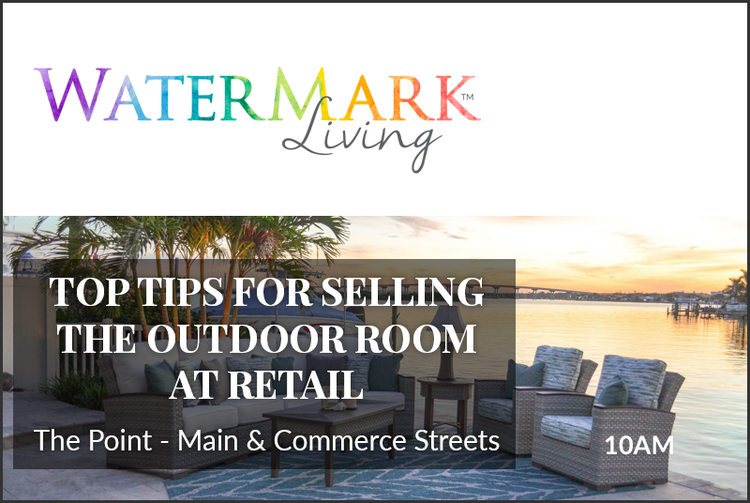 You are now confirmed for the Steelyard Partner Event at Watermark Living ~ Top Tips for Selling the Outdoor Room at Retail during High Point Market. You will receive a courtesy reminder the day of the event.